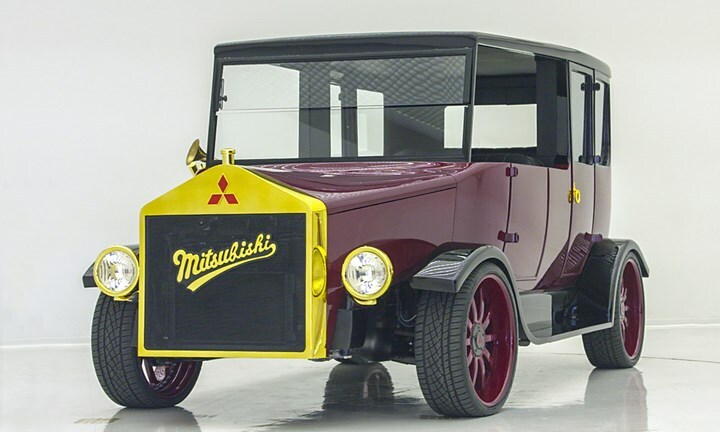 Mitsubishi is resurrecting its Model A, its first car after 100 years of time. Althought the body is old school, it comes with latest tech. 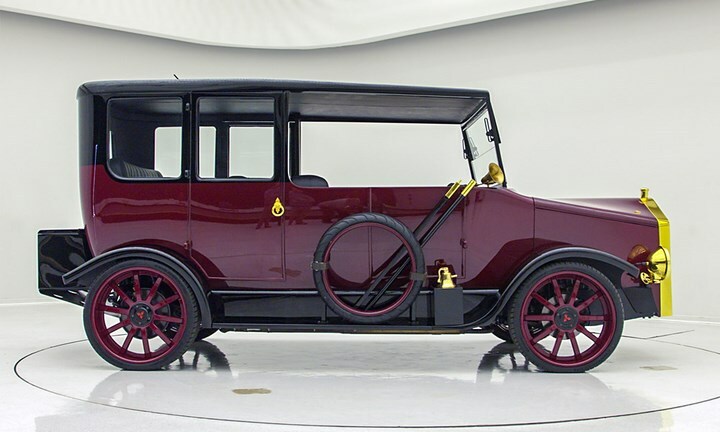 The model A is Mitsubishi's first car unleashed in 1917. 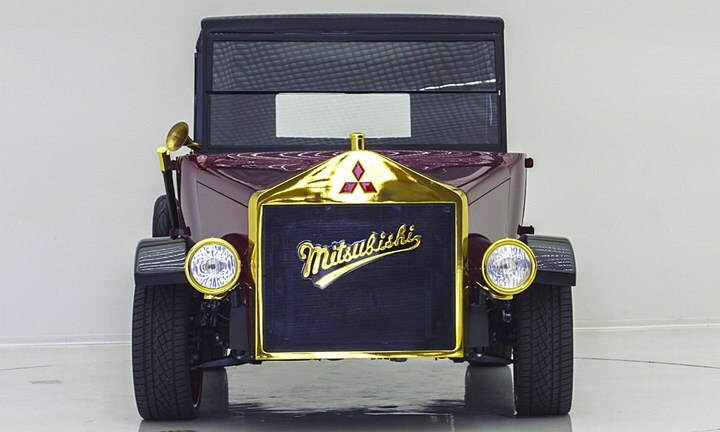 Mitsubishi's fourth president, Koyata Iwasaki was the main head behind this beautiful master piece. During that time, the car was designed for government officials and, therefore, needed to put fine Japanese craftsmanship on display. 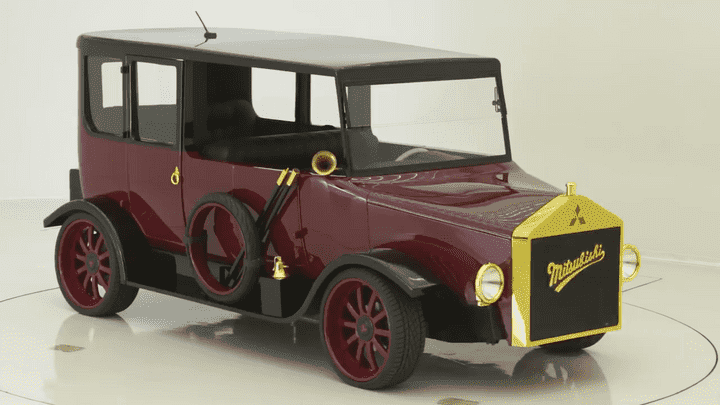 Meet the Re-Model A is the same Model A but with some technical changes. 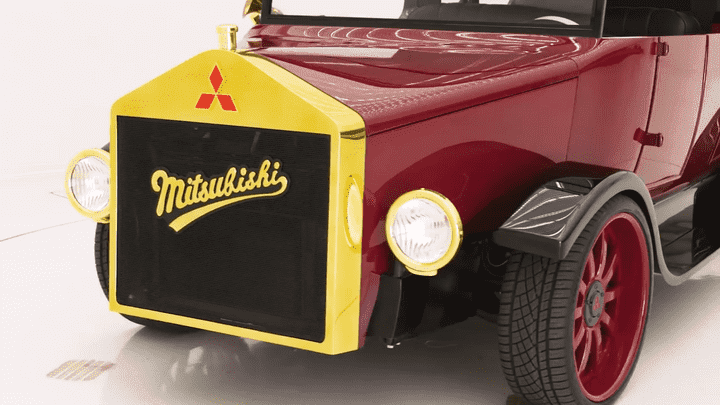 With the help of West Coast Customs, the Mitsubishi team turned the Model A into a plug-in hybrid. This old school body has new school tech. 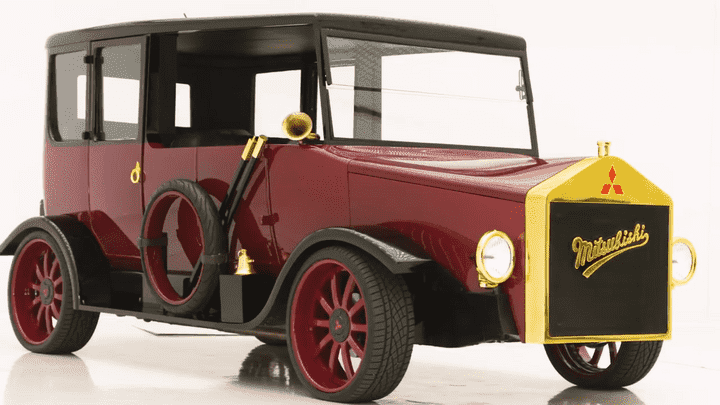 On top of the electric power, the Re-Model A has Super All-Wheel Control and Forward Collision Mitigation. While it won’t be hitting showrooms, you can get a peek as it tours auto shows and events in the not-too-distant future.